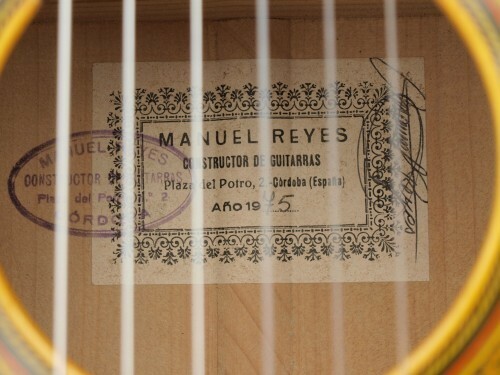 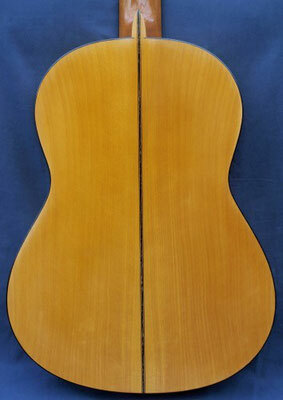 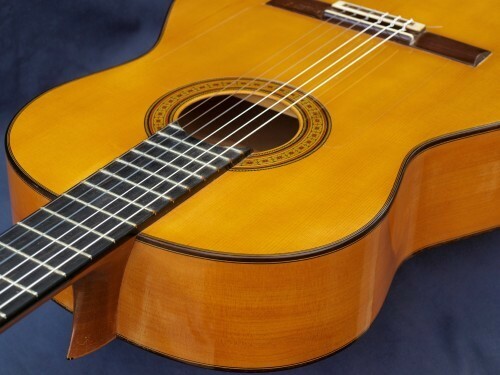 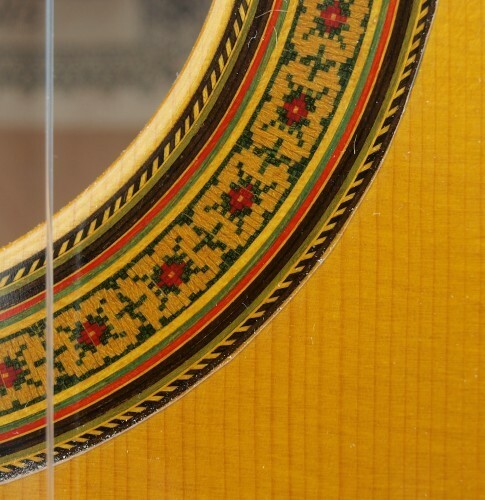 Manuel Reyes 1975 cypress flamenco guitar. Two repaired cracks. 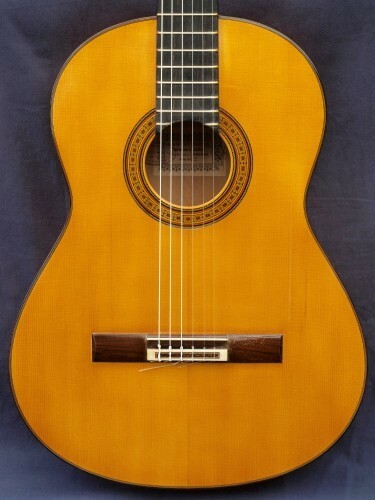 Manuel Reyes 1975 Zypressen Flamenco Gitarre. 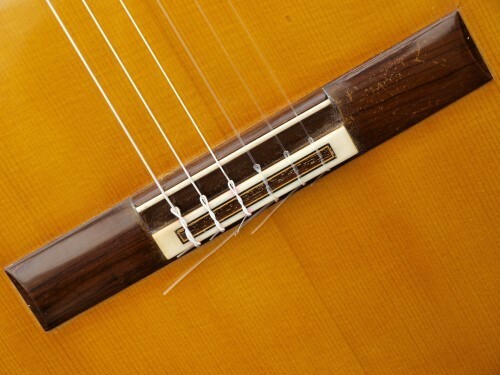 Zwei reparierte Risse.